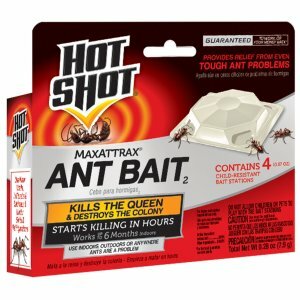 Amazon.com offers the Hot Shot 2040W MaxAttrax Ant Bait, 4 Count, Case Pack of 1 for $1.48. 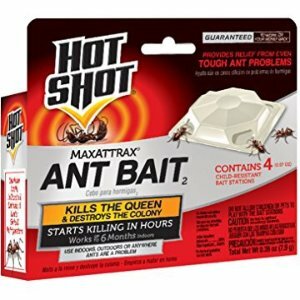 Features: Hot Shot MaxAttrax Ant Bait works in 24 hours, killing the queen and destroying the colony. 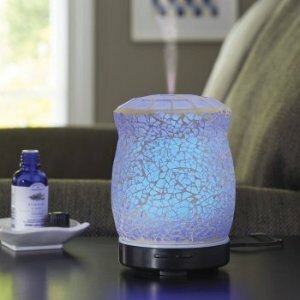 The unique attractant in the bait stations gets ants to the bait fast, so they die fast. 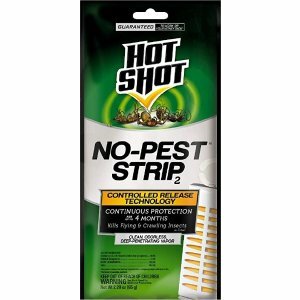 The child-resistant bait stations last for up to 3 months for continued protection. 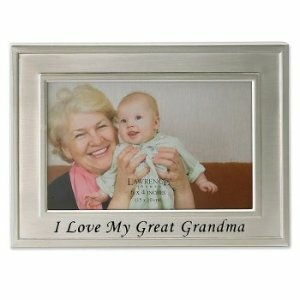 They are effective against both sugar and grease-feeding ants. Place the 4 bait stations along ant trails or in other out-of-the-way places near walls, in cabinets and under sinks and refrigerators to catch ants where they travel most. 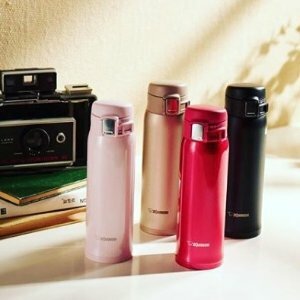 Safe for use indoors or outdoors. 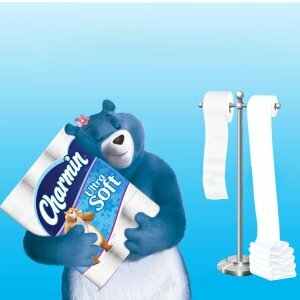 For continued indoor control, replace baits every six months or sooner if infestation is heavy or bait stations are empty. 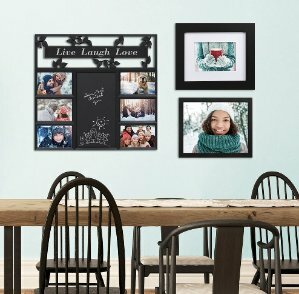 Walmart offers the Mainstays 19" x 18" 6-Openings Collage Frame Black with Chalkboard for $4.04. 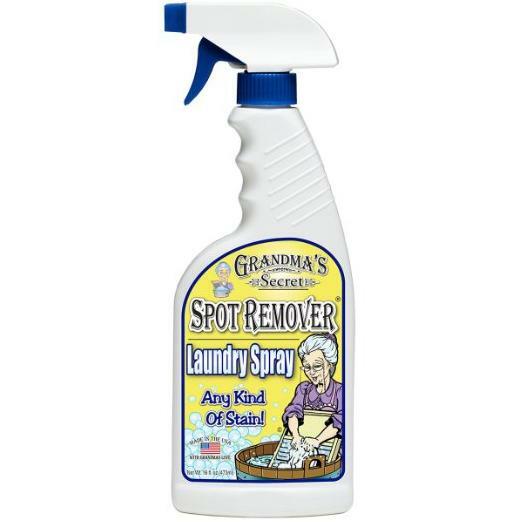 Amazon.com offers the Grandma's Secret GS7001 Laundry Spray, 16-Ounce for $4.96. 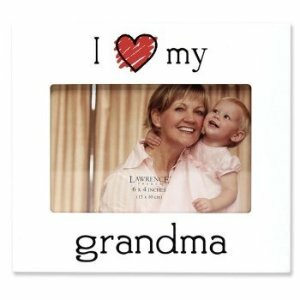 Add-on items, can only be purchased with an order of $25 or more. 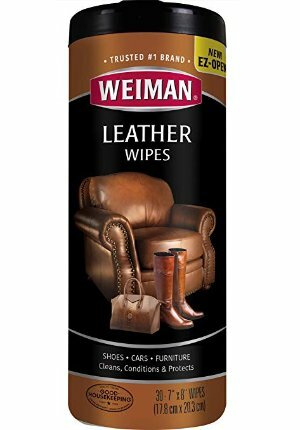 Amazon.com offers the Weiman Leather Cleaning Wipes - 30 Count for $3.90. 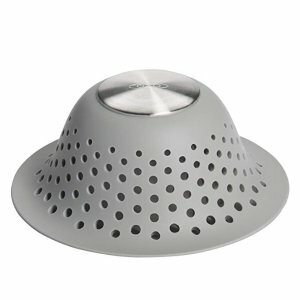 Amazon.com offers the OXO Good Grips Silicone Drain Protector for Pop-Up & Regular Drains for $8.99. 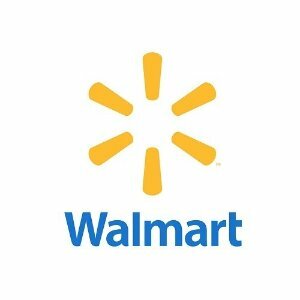 Amazon.com offers the Weber 10020 Smokey Joe 14-Inch Portable Grill for $34.99. Features: If you want to grill in the wild, at the shore, or wherever the party is happening, then you're in luck. Weber Go-Anywhere Grills live up to both their name and their fame: Weber quality in a portable package. 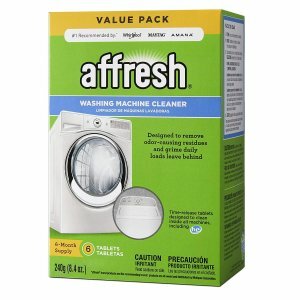 Amazon.com offers the Affresh Washer Machine Cleaner, 6-Tablets, 8.4 oz for $10.19 via Subscribe & Save. 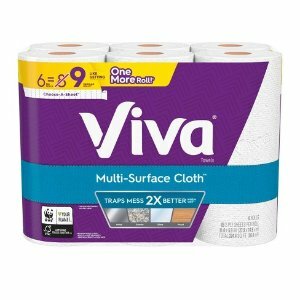 Target.com offers the Viva Multi-Surface Cloth Choose-A-Sheet Paper Towels - 6 Big Rolls for $5.51. 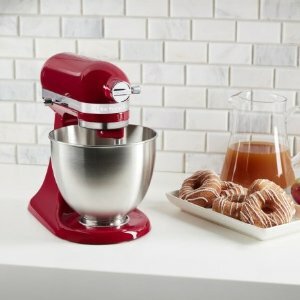 Target.com offers Household Essentials Sale, spend $40 get $10 gift card for pickup only. 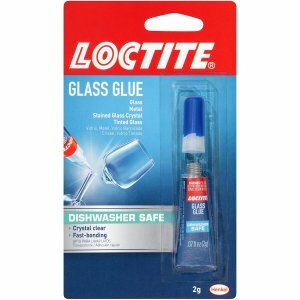 Amazon.com offers the Loctite Glass Glue 2-Gram Tube for $2.82. 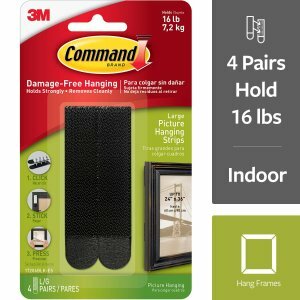 Amazon.com offers the Command Picture Frame Hangers, 4 Pairs (8 Strips) for $2.99. 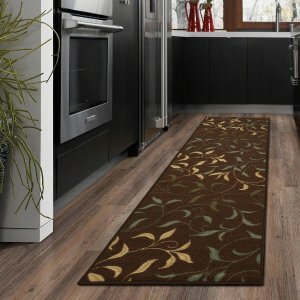 Amazon.com offers the Ottomanson Leaves Design Modern Runner Rug for $8.35. Amazon.com offers the Whitmor Color Coded Zippered Mesh Wash Bags (3 Piece Set) for $3. 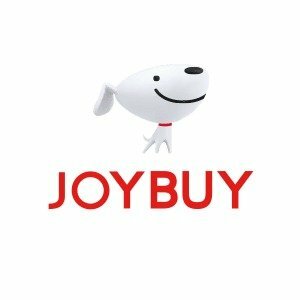 Amazon.com offers From $23 Zojirushi Products Sale.